Home>New Songs>Ski Mask the Slump God Songs> Ski Mask The Slump God & Jacquees Team Up For "Save The Day"
In conjunction with the box office release, the soundtrack to the new Spider-Man movie was released yesterday, featuring 16 songs and a star-studded list of contributions, including Nicki Minaj, Lil Wayne, Ty Dolla Sign, Juice WRLD, Jacquees, Ski Mask the Slump God, and the late XXXTentacion, among others. 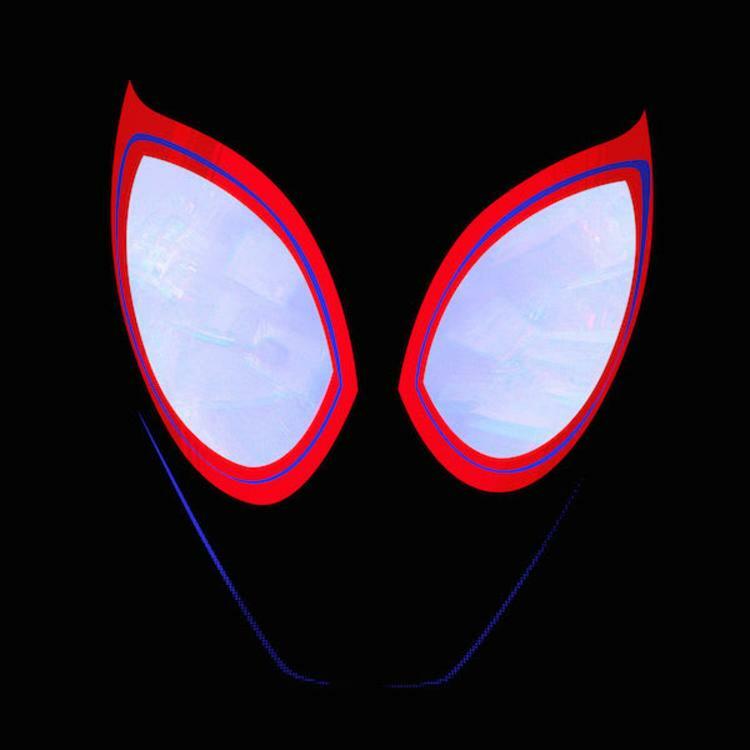 We actually received our first taste of the soundtrack back in October, when Post Malone and Swae Lee dropped their collaborative hit “Sunflower,” and now that the full project is out, we’re highlighting another standout record off it for y’all today. Here goes one of the early fan favorites with “Save The Day” featuring Ski Mask The Slump God, Jacquees, LouGotCash & Coi Leray. Take a listen to the Raymond Arroyo-produced collab and let us know what you think! Who laid down the best verse? Spider-Man soundtrack available now on iTunes. SONGS Ski Mask The Slump God & Jacquees Team Up For "Save The Day"